VEYSONNAZ, Switzerland and ASPEN, CO /Send2Press Newswire/ — At French Princess Caroline Murat’s recent ‘1st Ski and Music Festival in Veysonnaz’ (part of 4 valleys, including Verbier), a team of Europe’s Who’s Who stepped up to champion Native American inclusion in future Olympic Games as Sovereign Nations, announced Native Voices Foundation (NVF). BOSTON, MA /Send2Press Newswire/ — Ultraviolet disinfection technology developed for hospital-use now available for a number of home and personal care products such as toothbrushes, pacifiers, drinking cups, knives, cutting boards, etc. reports UVSolutions, LLC (www.uvs-ultraclean.com). 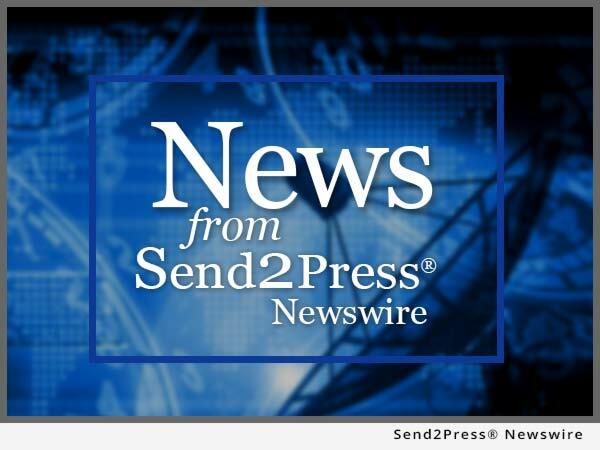 MENA, AR /Send2Press Newswire/ — Rose Aircraft Services, Inc. (www.roseaircraft.com) has received FAA approval to add new airframe and power plant ratings to its existing repair station certificate.